All schools I work with in support of Teacher Inquiry will receive a complimentary copy of my book Deepen Teacher Inquiry - Hacking Inquiry for Teachers. 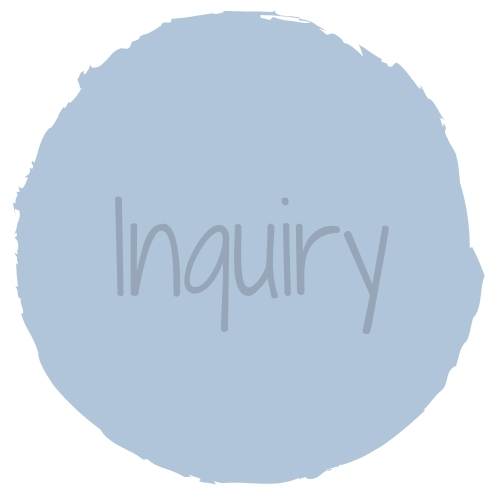 Deepen Teacher Inquiry was written to support teachers through the design of deep teacher inquiries that encourage innovation and creativity in the approach to deepening student learning and elevate impacts in student outcomes. We all know that professional learning offered in schools - while perhaps great at the time - very rarely has an ongoing impact on teacher learning or practice. Teachers head back into the business of their day-to-day activities after the event and very rarely do we get an opportunity to consolidate or apply our new learnings. Now, we all know that the process of learning new things in a way that embeds in the long-term memory requires time to practice - to consolidate - to synthesise and to apply. The lack of this activity after professional learning events makes learning superficial at best. So, with that in mind - the process of an inquiry - for teachers - is the best form of learning there is. Learn an easy to follow step-by-step inquiry process in which teachers can measure the impact their teaching actions are having on student learning. 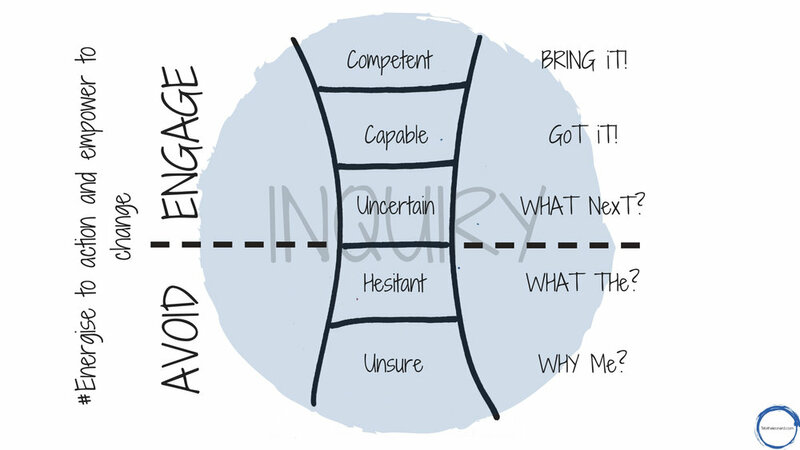 Feel supported in using innovation and creativity in designing a teacher inquiry. Feel more confident to measure the impact teaching actions are having on student learning. Build your ability for deep reflection that leads to professional growth. Teachers complete four half day sessions in which they design and implement an inquiry. Teachers will make measures of the impact of their strategy on student learning.